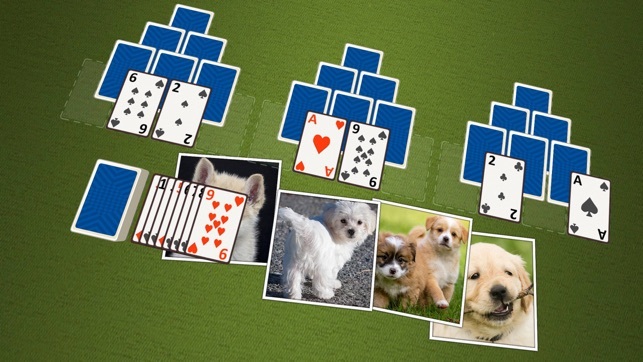 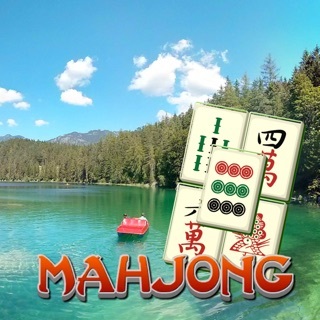 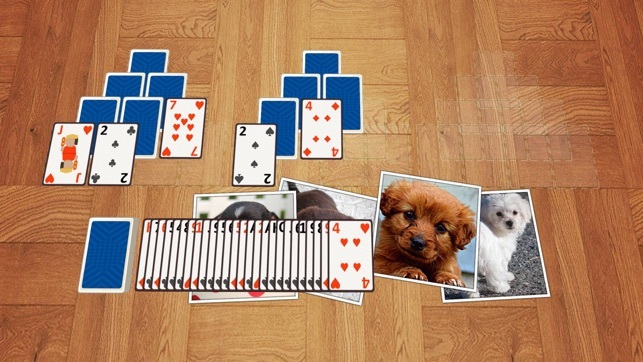 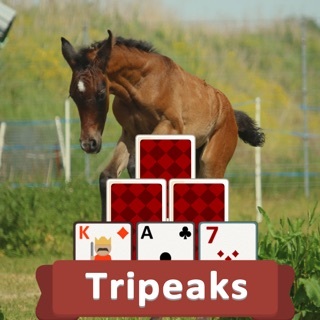 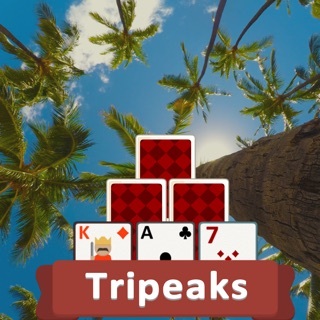 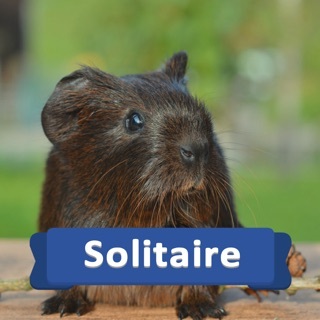 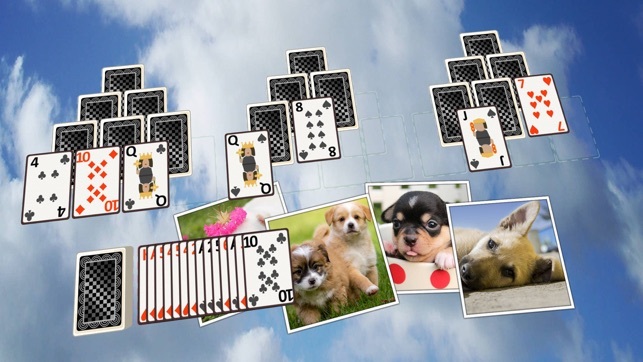 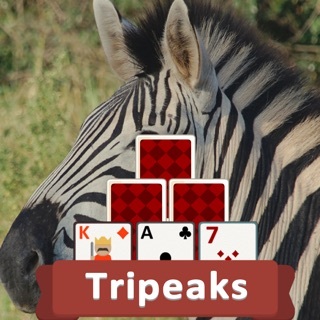 Beautiful, addicting, 3D TriPeaks pyramid solitaire games to captivate you! 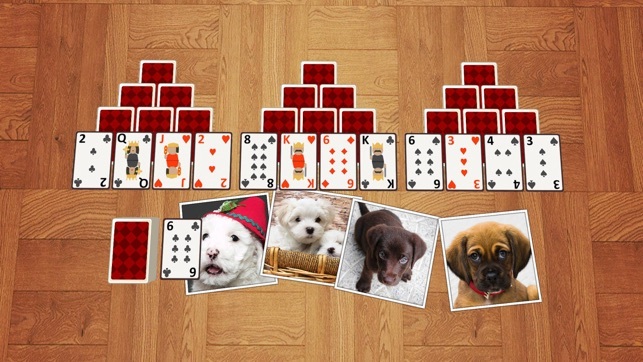 For the ultimate bonus, 15 STUNNING IMAGES are available to collect. 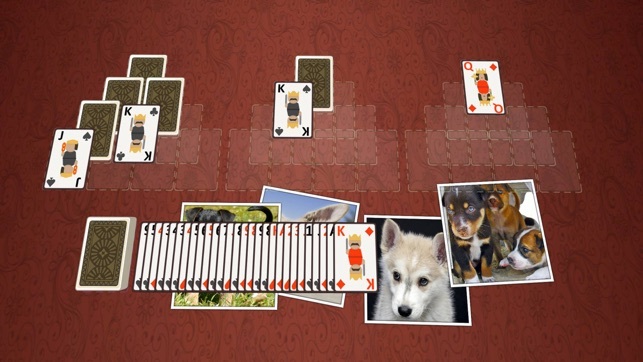 As you WIN more and more points, you will soon be rewarded with a NEW beautiful picture! 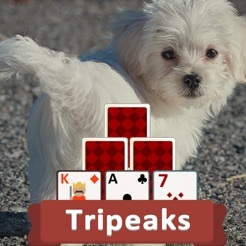 TRIPEAKS PUPPIES includes a kennel full of the cutest puppy pictures for your gallery.